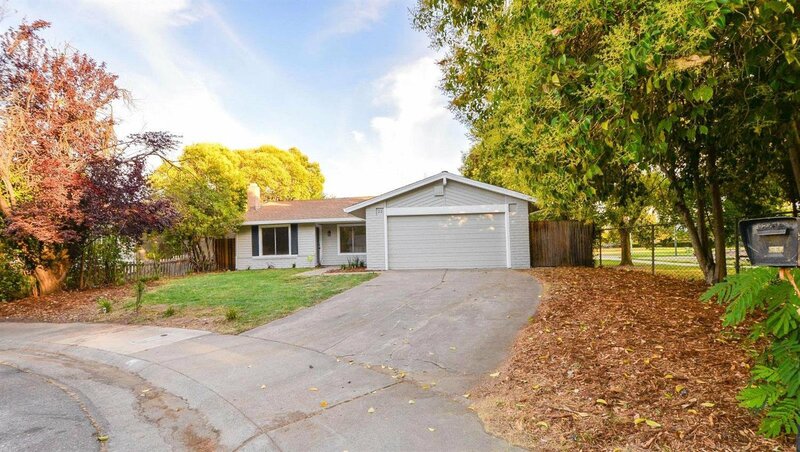 You will love this charming single-story home tucked away on a cul-de-sac in the highly desirable Sacramento community! This chic home has been updated with tasteful modern finishes including sleek laminate flooring and a design inspired paint scheme. The kitchen flaunts clean white cabinetry and quartz counter tops that are complemented by the luminous natural lighting that peeks through the large windows. Featuring brand new stainless steel appliances this kitchen is a culinary artist's dream. BBQ or enjoy outdoor activities with friends in the privacy of your backyard. The ultimate enchanter, this home won't go unnoticed.See it today and turn this endearing house into your home! Listing courtesy of Maxim Properties. Selling Office: eXp Realty of California Inc..